This Old Perth is a blended whisky, released by the Master Blenders of Morrison & MacKay. 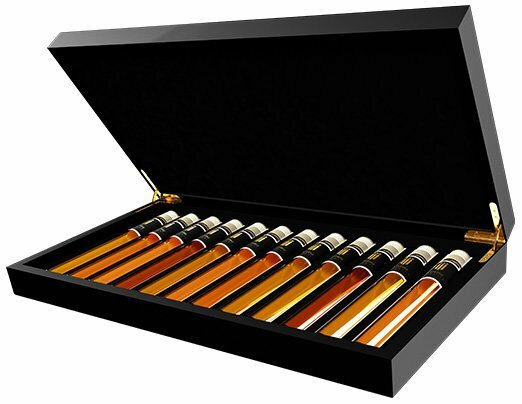 It is a blend of specially selected malt whiskies, which have had a finish in red wine barrels. Bottled at 58.1%, this whisky is a cask strength without coloring and non chill-filtered. Red fruit and dark chocolate, clear Sherry tones; all wrapped in a jacket of sturdy red wine.